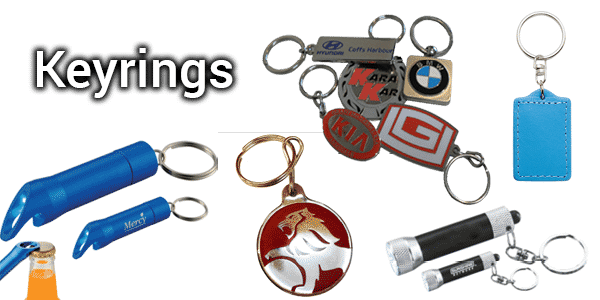 Keyrings, Keychains, Keytags – whatever you call them – are a daily used accessory. Our keyrings can be made in any size, shape and colour you require, in metal, soft PVC , leather or wood. 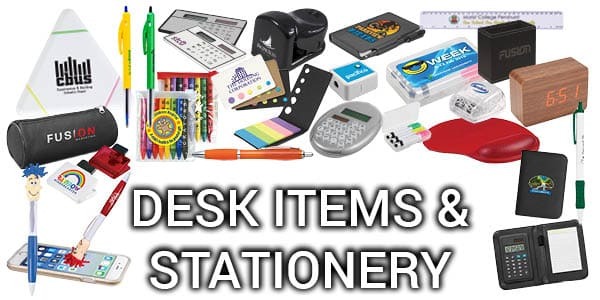 View what we have available now!